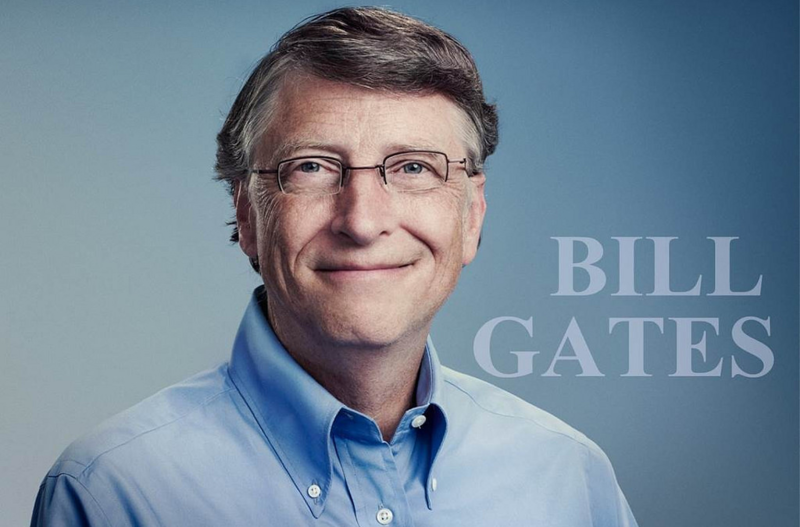 Bill and Melinda Gates are some of the most generous philanthropists in the US. Their foundation, the Bill and Melinda Gates Foundation, tries to tackle issues of global health, education, and poverty with the desire to eliminate malaria within a generation. Their donations and hard work have made a tremendous difference in tackling some of the deadliest epidemic outbreaks in the world, ranging from polio to the Ebola virus. Since they first launched the Foundation back in 2000, the couple has already handled more than $36 billion to fund life-changing work all over the world. While not every donation is the same, at the end of the day, every dollar you put together can improve someone’s life. In other words, you may not have Bill Gates’s bank account, but it doesn’t mean that your contribution is worthless. It matters a lot! If you want to gather a generous amount, you can choose to spread the cost with others. In the money-raising sector, it is called a charity event. You can build a promotional social media campaign to promote your event while ensuring recognition and rewards to your donors. Contrary to popular belief, not all donations are monetary. Indeed, you can maximize your business skills to help a community build a stable future, for instance. Building companies, for example, are the first to donate materials and workforce to help build community centers and other helpful sites. If you want to make a difference abroad, you can learn from Lew Schulman’s story. He’s been using his import-export knowledge to deliver a digital solution to remote communities, encouraging local skill sharing and selling. Sometimes, you help because you can’t watch passively. It’s the case of a small coffee shop in Greece, which lets stray dogs sleep inside every night to keep them safe and warm. The image of dogs, curled up onto the sofa, was shared on social media. For the owner, the decision was simple; he had to help. And by making the lives of the abandoned dogs a little easier, he is, in his own way, giving back without spending a dime. Changing a life is not always about giving someone money. It’s about giving them the respect and the confidence they have lost. It’s about the second chance that helps people to bounce back. In the business world, the best second chance you can offer is to hire an ex-inmate. Indeed, don’t be fooled by the past of an employee. Over 80% of managers agree that employees with criminal records perform just as well or even better than others. In conclusion, the question is not whether you have enough money to make a donation. The question is how you will choose to give back.